Expand your service catalog and increase your revenue with unified, essential security and compliance services from AT&T Cybersecurity. Why AT&T Cybersecurity for managed security services? The AT&T Cybersecurity MSSP partner program is ideal for partners that deliver managed security solutions to SMB and mid-enterprise markets. 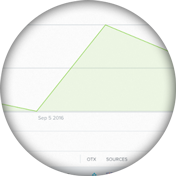 With its simplicity, reliability, and value, hundreds of MSSPs and MSPs worldwide select AlienVault® Unified Security Management® (USM) as the technology of choice to power their managed security offering. 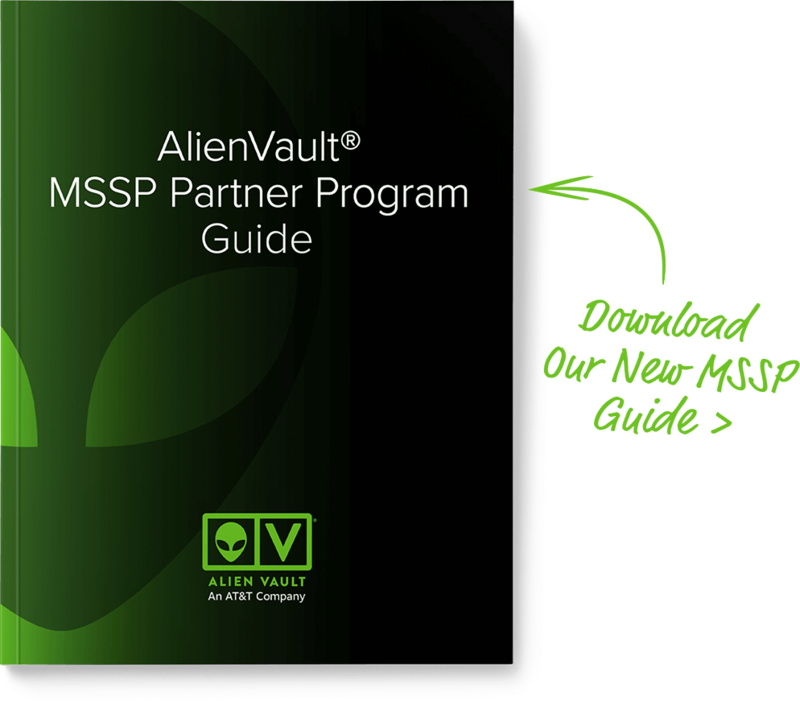 Get an inside look at why MSSPs chose AlienVault® Unified Security Management® (USM), the security capabilities valued most by MSSPs, and the benefits achieved by using the AlienVault USM platform. This report compiles real user reviews and ratings of AlienVault Unified Security Management from trusted third-party sites including Gartner Peer Insights, G2 Crowd, IT Central Station, and TrustRadius. – Kevin White, Client Development Manager, Sword & Shield Enterprise Security, Inc.
With AlienVault’s high-value platform, you can deliver critical security services faster and with fewer headcount to realize a rapid ROI, higher margins, higher Average Revenue Per User (ARPU), and a lower TCO. Designed for today’s resource-constrained IT security teams, AlienVault USM is fast to deploy, affordable, and easy to use.  With it, you can detect, prioritize, and respond to threats quickly to exceed customer expectations and deliver substantial return on investment. 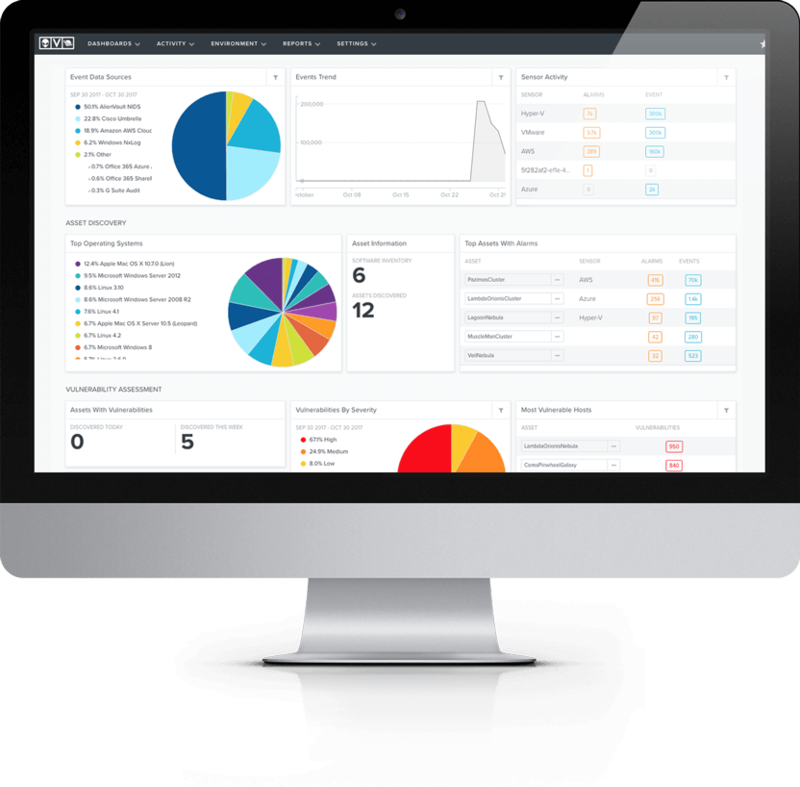 The AlienVault Unified Security Management® (USM) platform is the only security platform that combines essential security capabilities for asset discovery, vulnerability assessment, intrusion detection, incident response, endpoint detection and response, SIEM, and log management. Designed from the ground up to support managed service use cases, AlienVault provides a reliable, highly flexible, scalable deployment models to help managed service providers quickly deploy and centrally monitor their customer environments. If you are a managed service provider looking for a single unified security solution to offer to your customers as a hosted solution or as a managed service, AlienVault has the right options for you. Ready to get started? 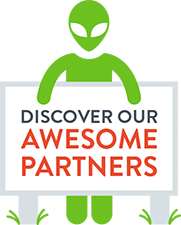 See how AlienVault can expand and enhance your service offerings today. 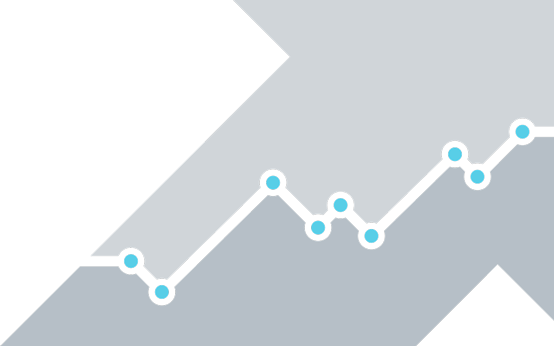 AlienVault Managed Security Service Providers (MSSPs) are granted access to AlienVault’s special subscription-based pricing, allowing you to offer a competitive service to your customers while maintaining low risk and high margins. Our “pay as you grow” licensing model helps you to earn margins sooner on the managed security service(s) you offer to end users. Deploy AlienVault USM in the cloud or on virtual or physical systems, and leverage AlienVault’s federation architecture to deliver the complete security coverage your customers need for continuous security and compliance. We can have you up and running in days!